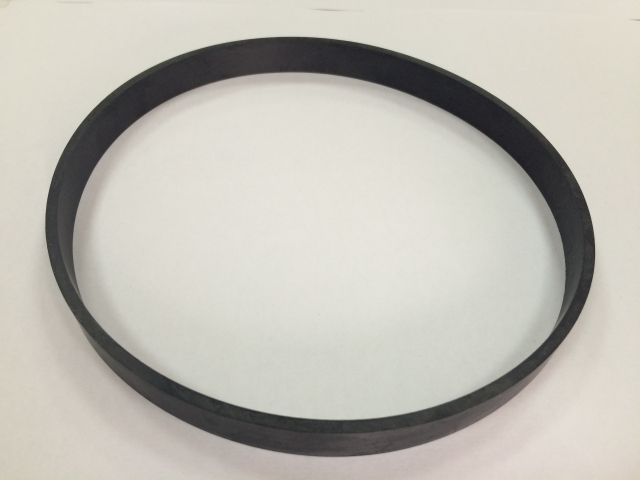 Oil seals, O-rings, bonded seals, V-rings, Gamma seals, U-rings, rubber parts, etc. Mar 28, 2016 | By CENS | PRO JOINT INTERNATIONAL CO., LTD. 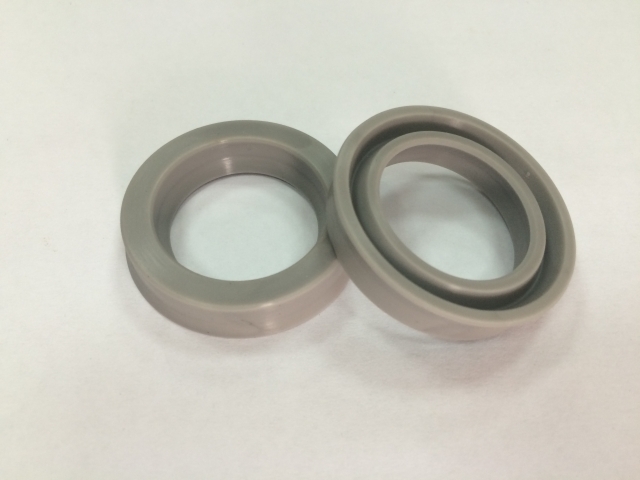 Founded in 2002, Pro Joint International Co., Ltd. is a veteran maker of high-quality sealing products, and a versatile supplier of various auto and motorcycle parts, all of which are known to be durable and widely popular among customers all over the world. The ISO 9001-approved maker produces in-house wide-ranging sealing items, including oil seals (such as shaft seals, valve stem seals, etc. 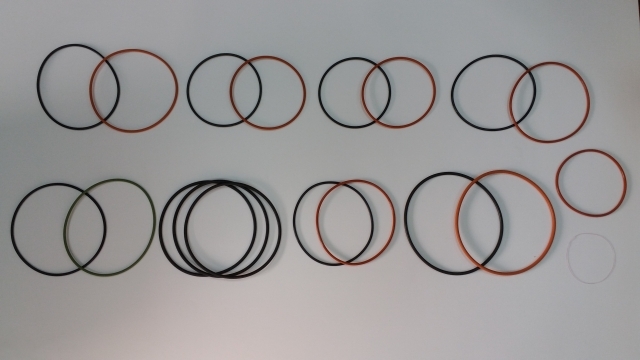 ), bonded seals, O-rings, V-rings, U-rings, and various rubber parts (such as rubber gaskets) among others. Pro Joint never neglects to promote its quality products by emphasizing its team of experienced, skilled, well-trained workers, with its technicians having accumulated ample know-how in the industry to substantially contribute to its superior R&D capability. As the key figure of a well-established central-satellite plant system in which members handle various specialized tasks and processes, Pro joint is a versatile supplier providing development and manufacture of customized metallic parts (lathed, stamped, etc.) and plastic-injection items (mainly in PU) for automobile and motorcycle applications. The firm also supplies all types of air and fuel filters for motor vehicles. Backed by years of experience and abundant know-how in the automotive and powered two-wheeler industries, the firm is a useful partner to any buyer with insider knowledge of specifications and requirements. Pro Joint stresses that it continues to pursue delivering, developing top quality products, as well as constantly trying to upgrade corporate management and efficiency. The company also efficiently manages inventory level and product variety, which cuts cost to upgrade price competitiveness and enable prompt delivery. These efforts, the company stresses, help to enhance customer loyalty as buyers stay with suppliers that offer cost-effective, quality products delivered on-time. The supplier became ISO 9001 certified in 2003, and is scheduled to obtain higher-level certifications to meet related requirements of the international market, as well as more stringent standards for corporate management. Its management team states that Pro Joint is totally focused on the motto based on innovation, progress, prioritized quality, stable prices, satisfactory service, and the company invites inquiries from global buyers interested in dealing with a supplier backed by proven reputation and track-record. Sample of O-ring from Pro Joint.